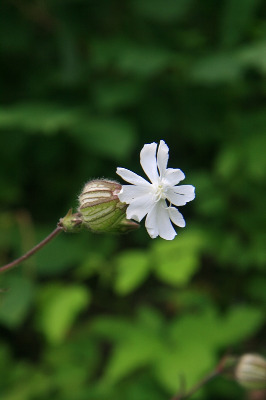 S. pratensis of Michigan Flora. An Old World native, familiar as a naturalized weed, but apparently not collected in Michigan before 1865 (Berrien Co.). Common in all kinds of disturbed sites: roadsides, fields, shores, gravel pits, banks, and edges of forests; often on dry sites. MICHIGAN FLORA ONLINE. A. A. Reznicek, E. G. Voss, & B. S. Walters. February 2011. University of Michigan. Web. 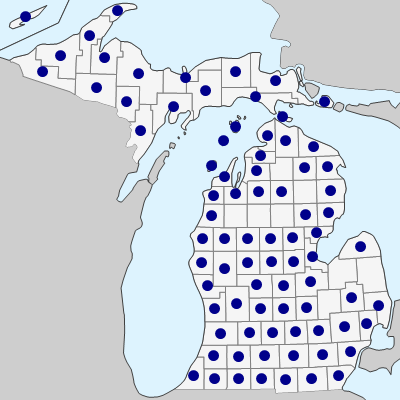 April 25, 2019. https://michiganflora.net/species.aspx?id=782.